When: Through April 30, 9 a.m.-8 p.m. 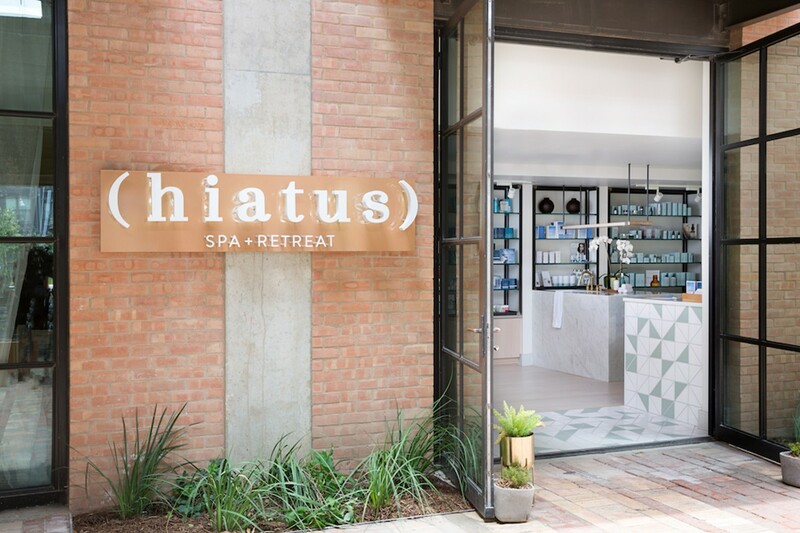 Hiatus Spa + Retreat is excited to announce their annual month-long fundraiser honoring Earth Month this April at all locations. Spa for a Cause will benefit charity:water, which includes a special monthly retreat conserving water and special pricing on Essential Services. Each of these specials will support Hiatus’ $10,000 fundraising goal for charity: water, a nonprofit organization delivering clean, safe drinking water to people in developing countries.